Reliance Industries Ltd, operator of the world’s biggest refining complex in Gujarat, aims to expand its overall capacity by 44 per cent to about 2 million bpd by 2030. 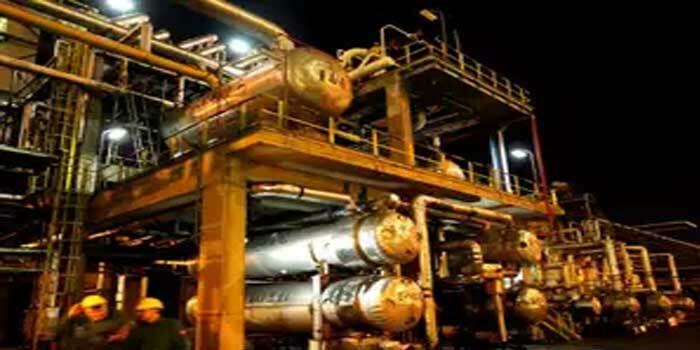 The company plans to expand its old refinery that largely caters to domestic markets in two phases to 1.26 million bpd from 660,000 bpd now, the report said. While it has no immediate plans to raise capacity for its 35.2 MT only-for-exports refinery, Reliance Industries’ plans to raise its capacity of its older unit to 63 MT by 2030 from current 33 MT. Essar is looking to more than double capacity of its Vadinar refinery in Gujarat to 45 MT from current 20 MT. But the biggest single capacity addition would be when the planned 60 MT a year west coast refinery in Maharashtra comes on stream in 2025, the report said.